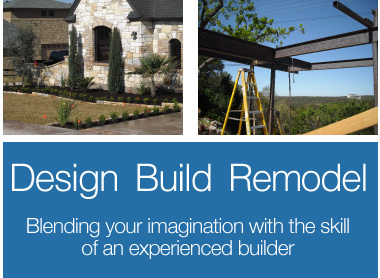 “Blending your imagination with the skill of an experienced Builder”… Patrick (Pat) James Di Cicco arrived in Austin in the early 1980’s, and immediately fell in love with the city, the people, and the Austin attitude. Raising a family, Pat set to work realizing his dream of designing and building living spaces for people sharing his vision. 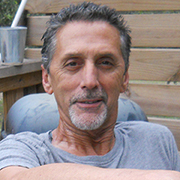 In the process, he gained an understanding of two crucial factors in successful home building and remodeling: Clients need projects completed in a timely manner, and people want quick responses to their questions. 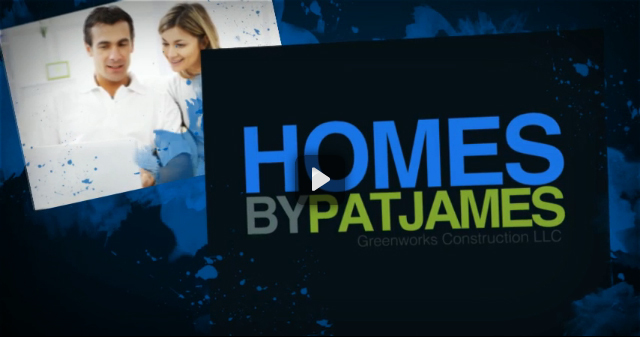 Thus, when you decide to use Pat James for a building project, you will be able to log into your specific account, see the project status on a schedule, and post questions about the project whenever you like. Demonstrations of this exclusive interactive software are available upon request.